Click below to view the photos from our past workshops and retreats. On Mother’s Day Weekend, May 13th, 2017 we taught a class on how to arrange spring florals into romantic, dreamy arrangements with flowering branches, different rose varieties, and beautiful fragrant peonies. The weather turned out to be quite stormy, but it had the nice effect of giving us a cozy time inside with beautiful flowers, lit candlesticks, and delicious bites by Katy! We escaped the city for a few days & nights filled with nourishment and craft! 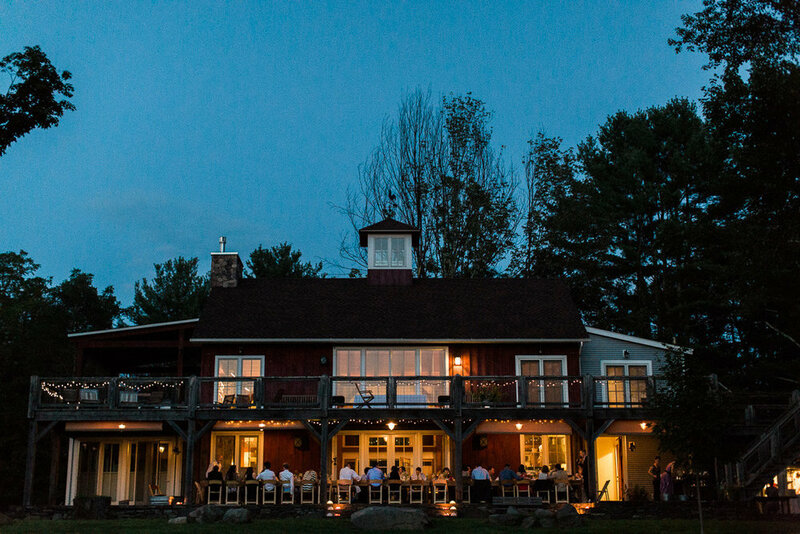 We were hosted again this year at The Barn on The Pond in Saugerties, NY and our friends at The Pixie and The Scout catered the weekend with farm-fresh food and beverages day & night. As usual, it was a weekend of floral and craft workshops that loosened our creative muscles and stretched a few some didn’t even know they had. Great company, warm hospitality, beautiful activities — what could be more ideal for a cozy November weekend away? In the mid, bleak month of February, LJN hosted a winter blooms workshop. Our focus was to teach our participants how to play, and engage many elements when creating a table setting. We used a variety of vessels, chicken wire, and beautiful blooms from the NYC floral market. When it comes to wintry days, there is nothing better then creating your own warmth in-house with blooms.